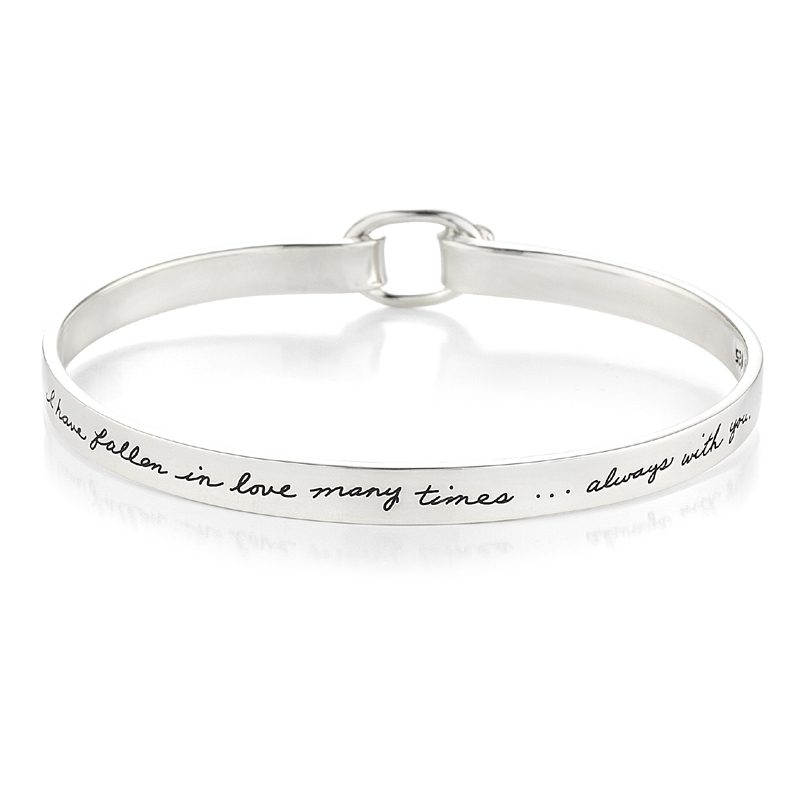 I have fallen in love many times... Always with you. You are two sides of the same heart, eternally linked. 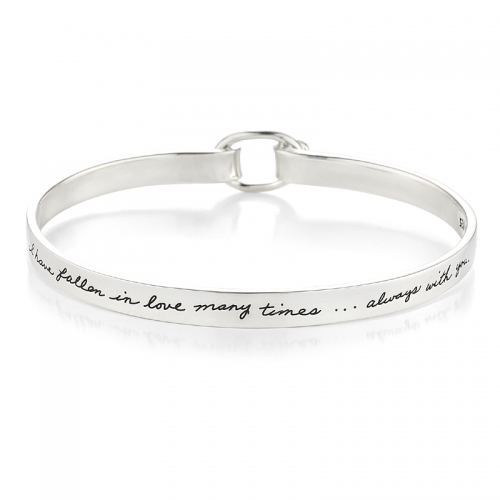 This bracelet will remind her that whatever ups and downs life throws your way, she will always be the one. It’s an especially meaningful anniversary gift for your wife.